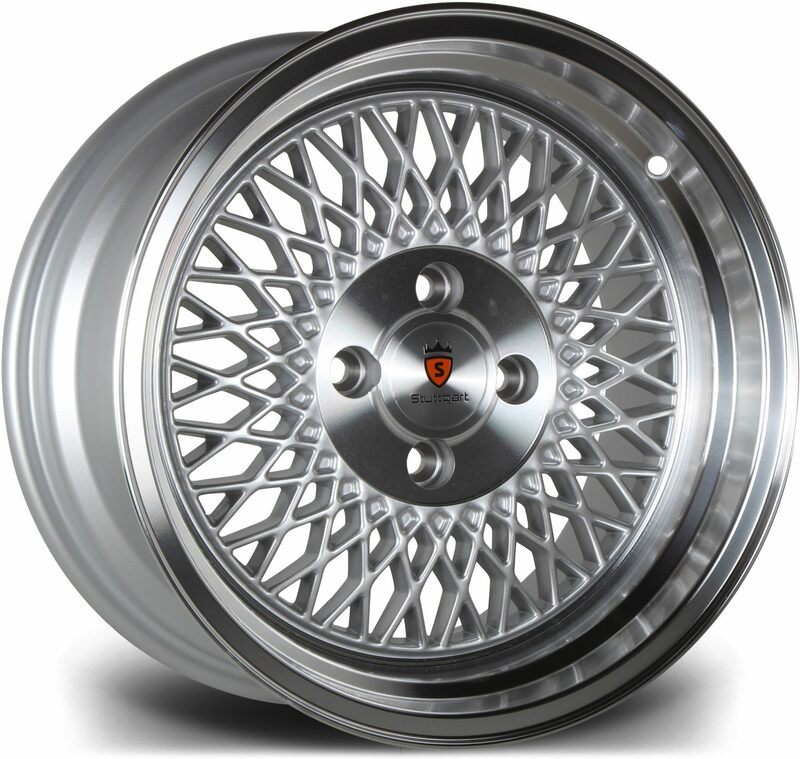 DK Performance are the leading providers of alloy wheels in Essex. We are an independent alloy wheel retailer that also has a full-service garage located in Salford where our skilled team will exceed your expectations. Throughout our 25 years of experience in providing alloy wheels, we have gained a broad client database and our customers would use nobody else for their alloy wheels. We have years of experience in providing customers with the highest standards of customer service for alloy wheels. Browse through our wide selection of alloys include leading brands such as Dezent, Calibre, AXE, Wolfrace and many more! Our team is sure that we have the perfect alloys for your vehicle. Choose from our selection of colours from black, gold, red and many more. Our aim is to make sure that everyone is given a service that will meet their needs. We believe that our services are unmatched by any competitor as we guarantee that you will receive your alloys just a few days after purchase. If you need assistance choosing which alloy wheels to purchase, get in contact with one of our specialists as we are more than happy to help. Purchasing alloys from us is simple. 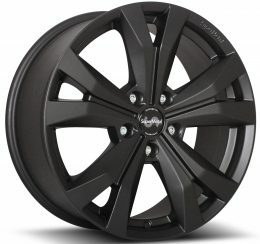 Browse through our wide selection of alloys wheels, choose the wheels you would like to purchase then proceed to checkout. You will then need to choose your payment method and once the payment has been cleared, we will ship the alloy wheels with a reliable carrier. Contact us for a set of alloy wheels in Essex today! Get in touch with the experienced team here at DK performance to find out more about our range of fantastic services that we provide. Call us on 0161 464 7828, email [email protected] or fill in our contact form.